Ryanair, Europe’s No 1 airline, today (14 Sep) announced that it has rescheduled its flights from Manchester to Stuttgart and Frankfurt on 2 October to accommodate Man City supporters travelling to their Champions League clash with nearby Hoffenheim, following huge demand from fans. Ryanair’s Champions League specials will now depart Manchester at 06.30hrs (to Stuttgart) and 10.00hrs (to Frankfurt) on Tuesday 2nd October. 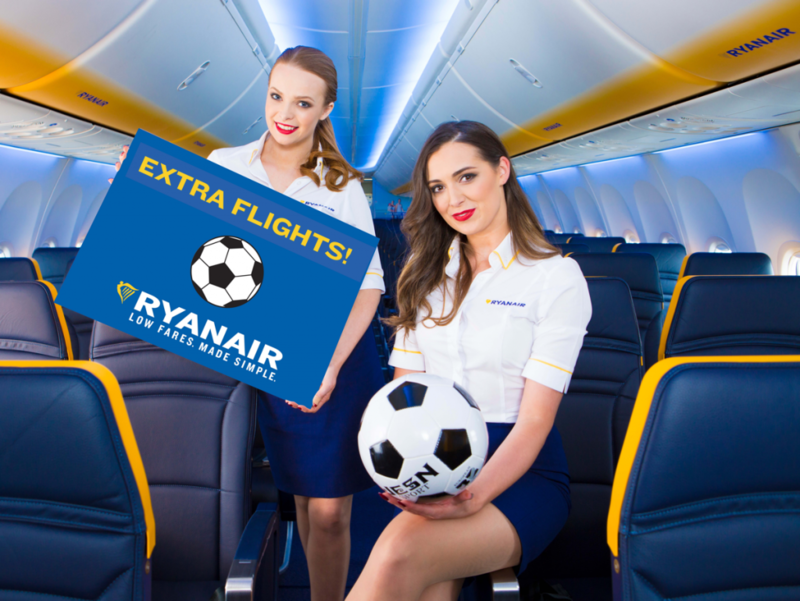 Seats are limited and selling fast, so Ryanair advises Man City fans to log on to www.ryanair.com and book these Champions League special flights as soon as possible to avoid disappointment.